Nick talks a little bit about Purple Rain, as well as other film news and trailers from this past week. We end the episode on spoilers for Keanu. 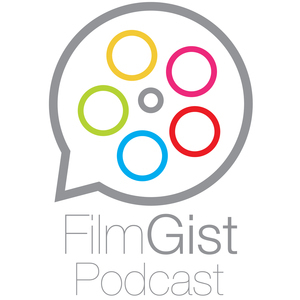 filmgist@gmail.com to let us know what we got wrong.